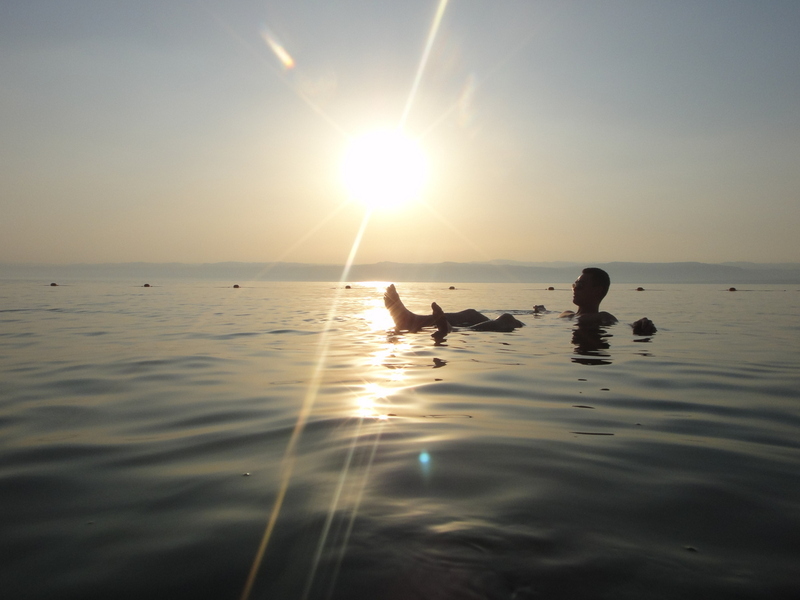 Back in 2011, floating around the dead sea. How the heck did I let these two weeks just slip by? How did I end up so far away from where I want to be? Did try to start training, but then with the overwhelming work and my tendency for insomnia, I quickly fell sick. And work, gosh, I don’t even know how to explain. Sometimes being born in a family business has both it’s blessings and it’s curse. At times I do want to walk away, knowing that this isn’t ultimately what I want to do and that the enjoyment I get out of it is very, very minimal. I did it once before and that was the best decision I made 4 years ago. Now though, I know it’s not just about me. Staff in the company are dependent on me to carry this forward and through. I guess that’s what growing up is about, you realise it’s no longer just about you. The decisions you make has far reaching consequences that affect many others, hence the weight of the world on your shoulders greatly increases. So do I just give up? Resign to my fate? This is gonna require all my strength to turn my life and the company around, but I’m not gonna just let my life as a decathlete go just like that. I gave too damn much just to give up now. One way or another, I’m gonna figure this out. How do I get back to the beaches of Malibu? How do I go back floating around the Middle East? « On Making It, or Breaking It.